All of our quilts are handmade by Amish and Mennonite ladies living in Lancaster County, PA. They invest 400 to 700 hours into each and every quilt. These quilts are truly heirlooms to be passed down for generations. 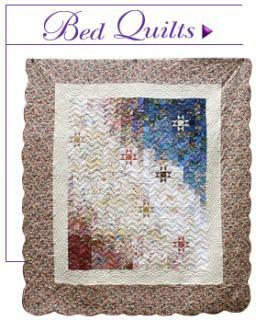 We select our Amish Quilts from some of the finest Amish quilt makers from Lancaster County, PA. We offer patchwork and applique bed, quilted throws and wall hangings, baby and crib quilts. They are all handmade quilts, designed and quilted by skilled Amish quilt makers.